Meet the organization: CloudWave provides on-premise and cloud-based technology solutions designed to help hospitals achieve operational sustainability. Its cloud-based solutions are designed specifically for MEDITECH. 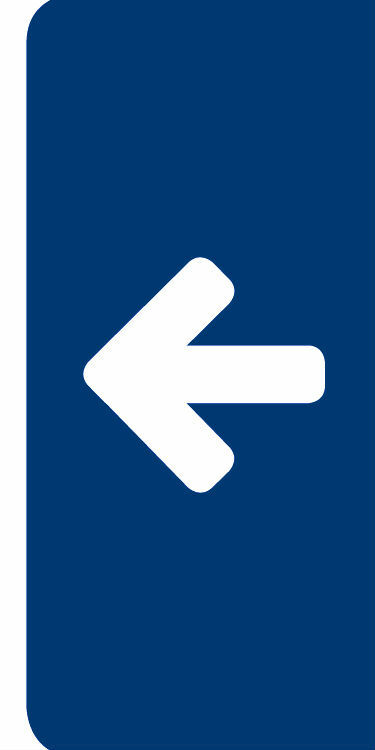 In addition to its headquarters in Marlborough, CloudWave operates out of San Antonio, Texas, and Chagrin Falls, Ohio. 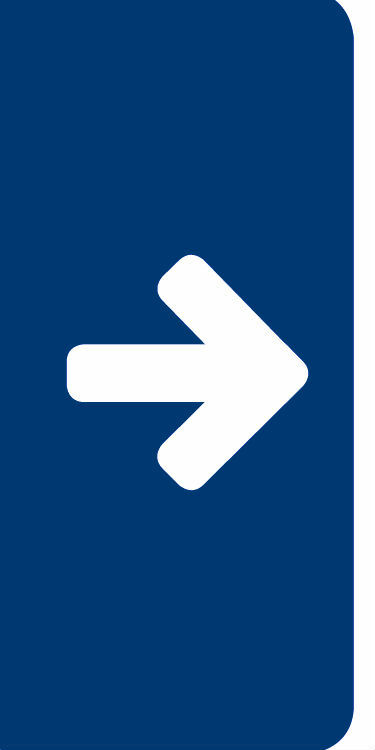 In November, Cloudwave — formerly Park Place International — was named one of the "Top Places to Work" in Massachusetts by The Boston Globe for the second consecutive year. In 2015, Park Place International was ranked No. 5 in the small employers category, a significant improvement from its No. 20 ranking in 2014. 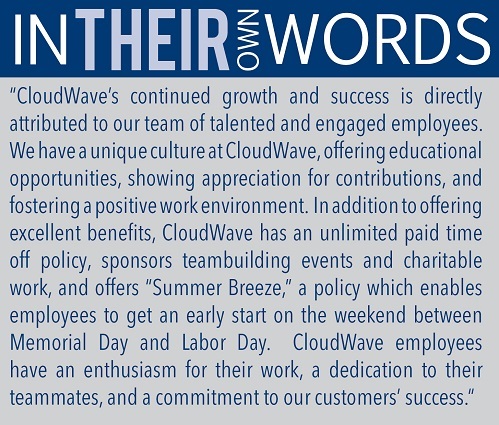 Added benefits: CloudWave offers its 127 employees unlimited PTO and pays for training for technical certifications. The company also sponsors employee participation in charitable giving and participates annually in an Adopt a Family program run by its partner, MEDITECH. The Adopt a Family program provides families in need with clothing, groceries, household supplies and presents at the holidays.